Vinylize specialise in high quality low cost printing and embroidery services. 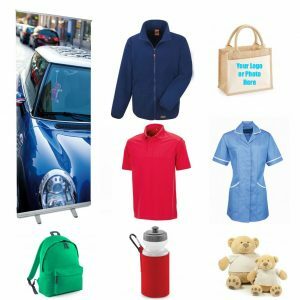 We can supply a vast choice of clothing and accessories or you can supply your own. 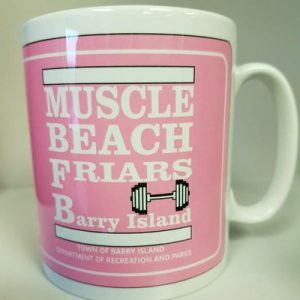 We are located in Barry near Cardiff in South Wales. All of our work is undertaken at our shop. 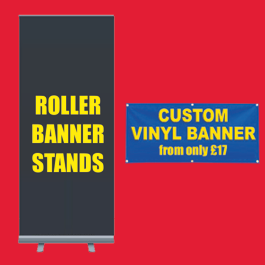 We also sell custom canvas prints, custom vinyl banners, workwear, leisurewear and sportswear plus we have a vast choice of promotional gifts which can be customised with a printed or embroidered name, slogan, logo or photograph. We can use your own design or photographs or you can use our In-House Design Service. 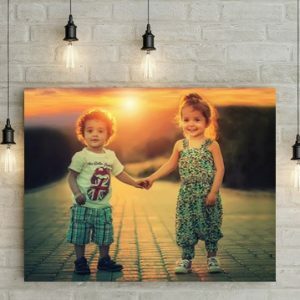 You will get a proof of the artwork to approve before the final product is printed or embroidered. There are 3 easy ways to order. 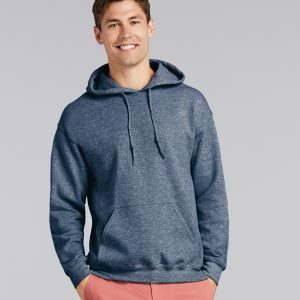 We stock a vast range of top clothing brands. 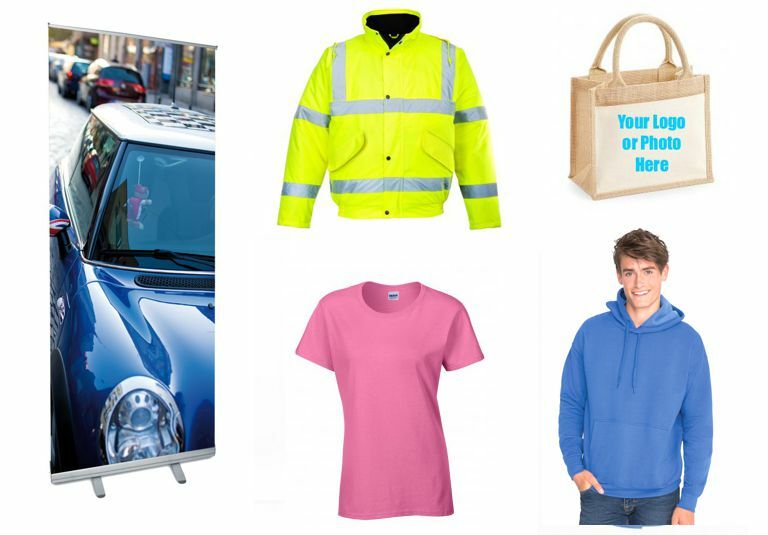 You can also supply your own clothing or items suitable for printing or embroidery. 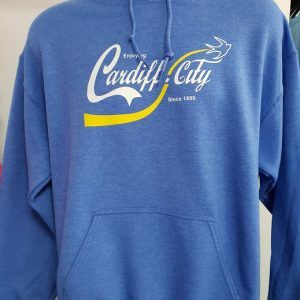 We have the latest state-of-the-art printing and embroidery equipment which can re-create your logo or artwork in high quality colours at very competitive prices. Please get in touch to discuss your printing or embroidery requirements. If you are looking for clearance items please visit our Sales page. Please call into our shop in Barry near Cardiff in South Wales to see our wider range.